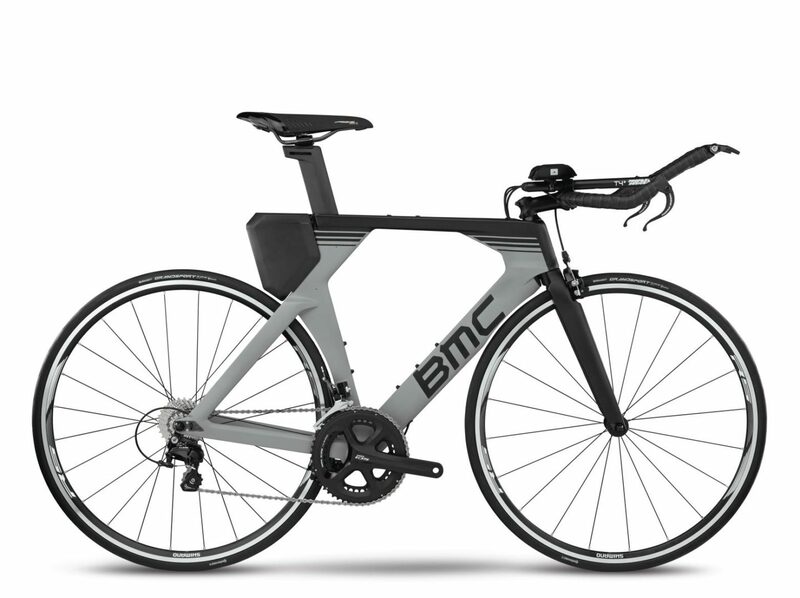 The all-new Timemachine is tailor-made for triathletes. 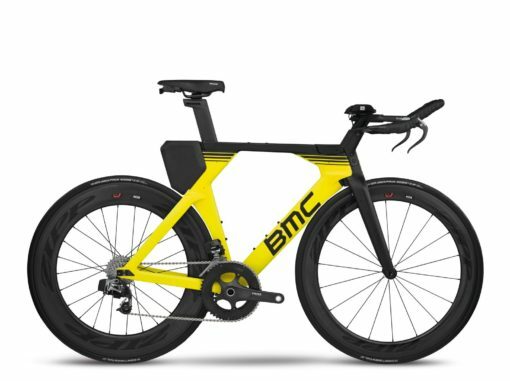 The culmination of four years of studying the needs of multi-sport athletes, a three-year aerodynamics partnership with Sauber Engineering, and two years of final product development, the Timemachine is the new benchmark for triathlon-specific equipment. 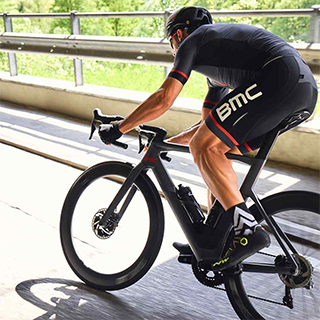 With legendary SubA aerodynamics performance, the Timemachine’s recipe for success is clear – superior tube shaping, maximum component integration, and an extensive rider positioning system. 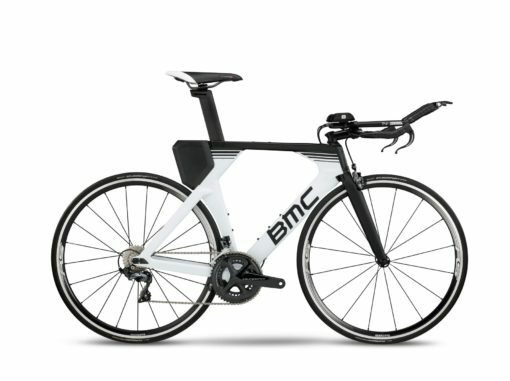 For middle and long-distance triathlons or time trials, the new Timemachine is the must-have bike for races against the clock. Following a three year partnership with Sauber Engineering,our revised Vmax aerodynamics concept summarizes our aerodynamic advantages: 3:1 tubes with truncated profiles, crosswind-stable tube shapes, aero-fork design, a super-lean frontal surface and intelligent integration. 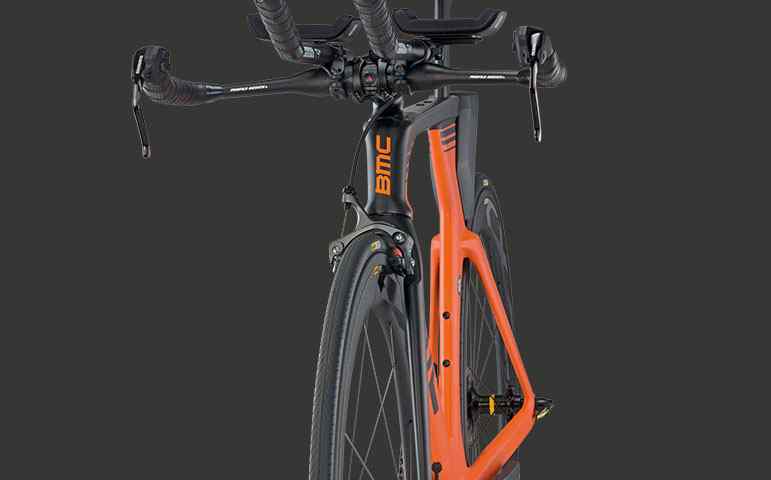 Combined with our Position-to-Perform (P2P) dual-mount aero post system, this machine is all about free speed – for middle and long distance triathlons, time trials or solo efforts in wind-swept terrain. A slippery-fast frame is a good start – but adding a versatile, aerodynamic positioning system for the rider…breaks records. 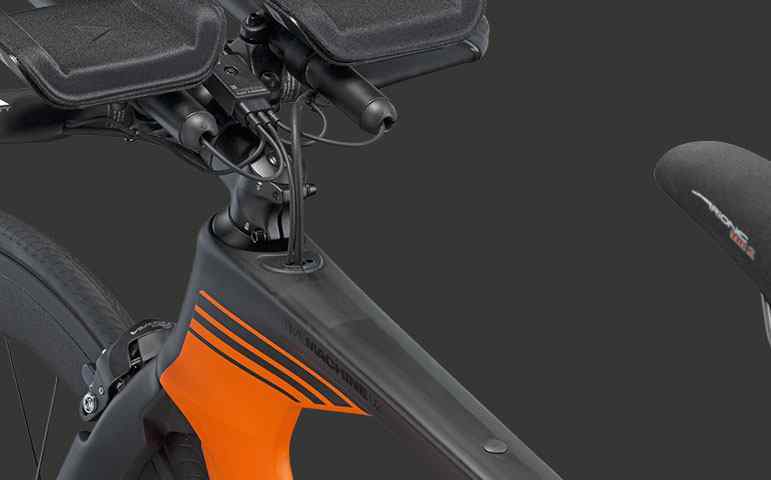 The Position-to-Perform (P2P) system enables athletes to find the ideal placement of their saddle without a sacrifice in aerodynamics, regardless of position or riding discipline; meanwhile, the front-end comes equipped with a traditional steerer capable of adopting virtually any cockpit system. 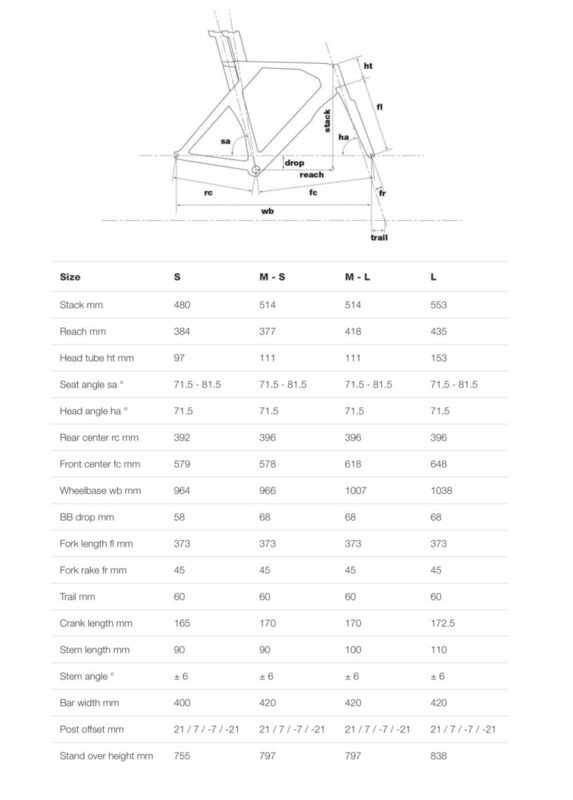 Stable in crosswinds with predictable handling in your aero position, lightning fast in straight lines, a versatile cockpit for short or long reach and high or low stack heights, direct-mount brake calipers for powerful and predictable braking performance, integrated fuel and equipment storage – all of the signs point to multi-sport performance. 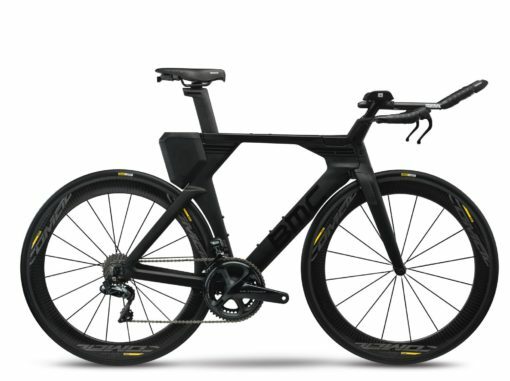 If your race includes a bike split, this is the machine for you. 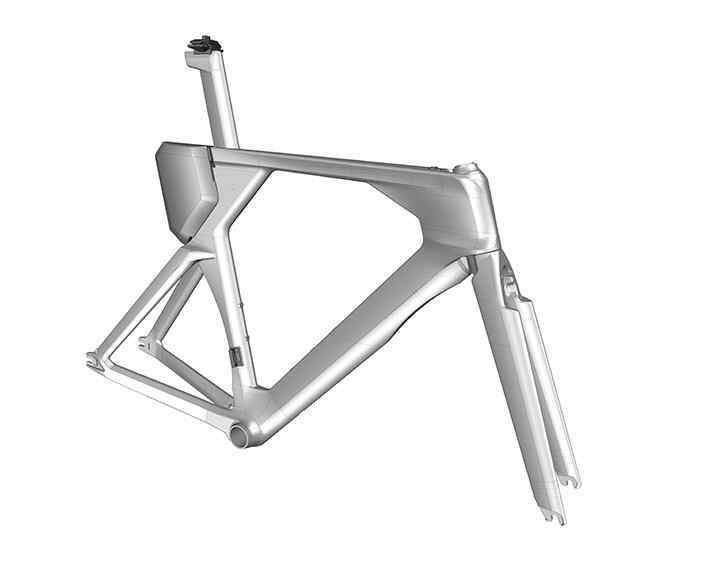 The formula for high-performance cycling – Position to Perform maximizes adjustability of rider position while SubA innovation creates an incredibly fast frame profile. 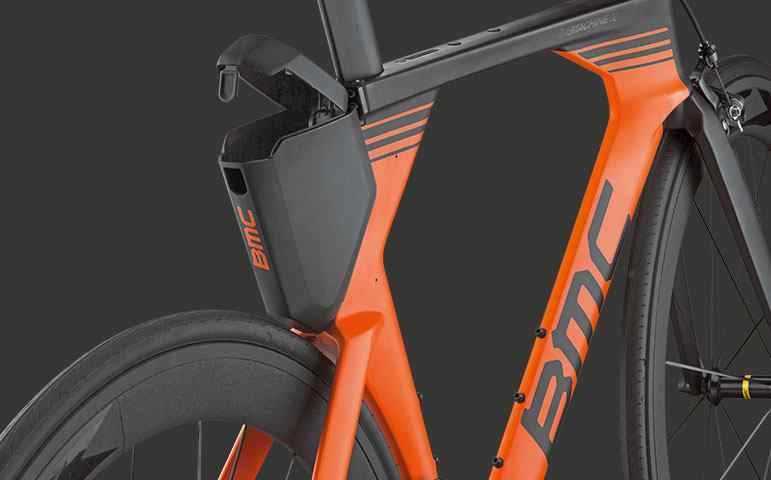 Rear-mount equipment storage box, top tube fuel box mounts, and down tube dual-mount bottle cage options add up to a dedicated triathlon weapon. 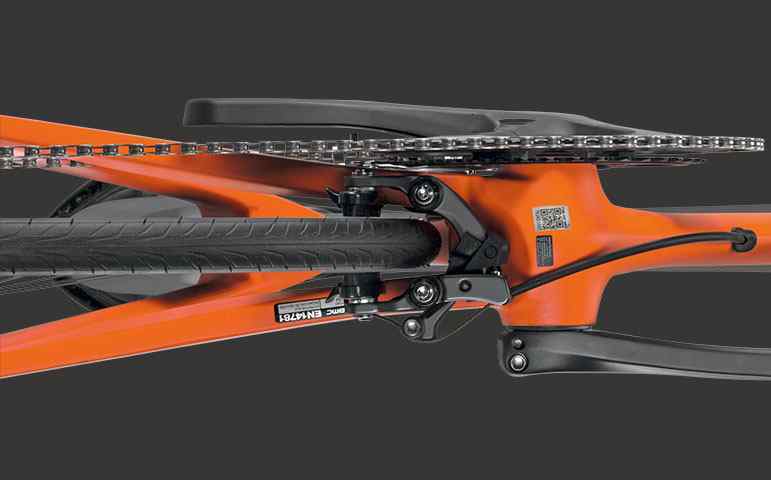 Swiss engineering creates a tidy cable management solution for internally routed derailleur and rear brake cables. 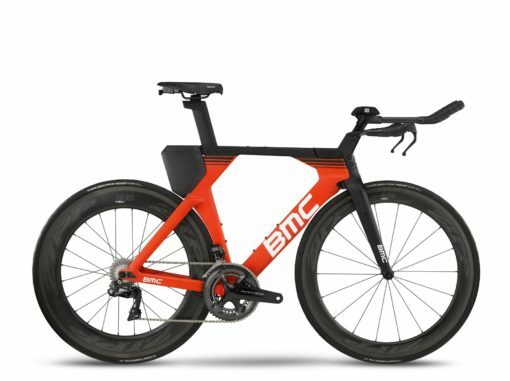 The new Timemachine 02 is an aerodynamic masterpiece, with unmatched straight-line speed and stability in crosswinds. The new Timemachine 02 comes equipped with direct-mount calipers, ensuring confident braking in any condition.